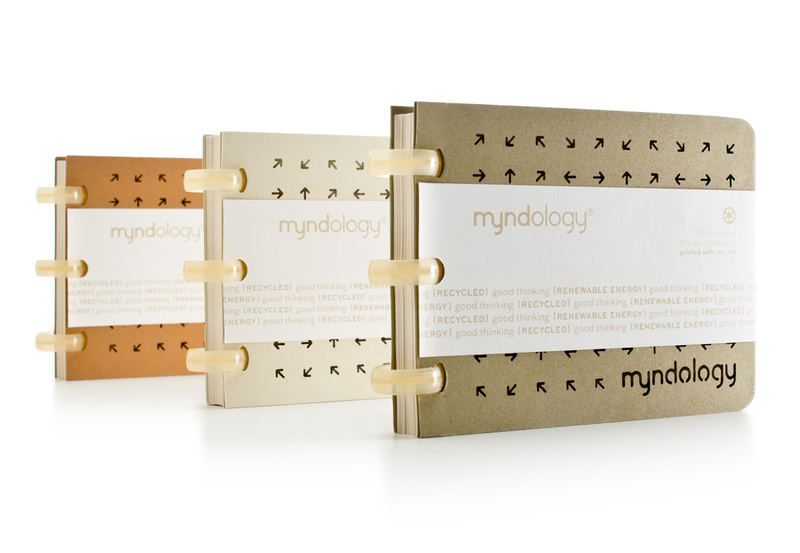 When Myndology (formerly Mindbinders) came to us, they had a product idea but didn’t know who they were as a brand. 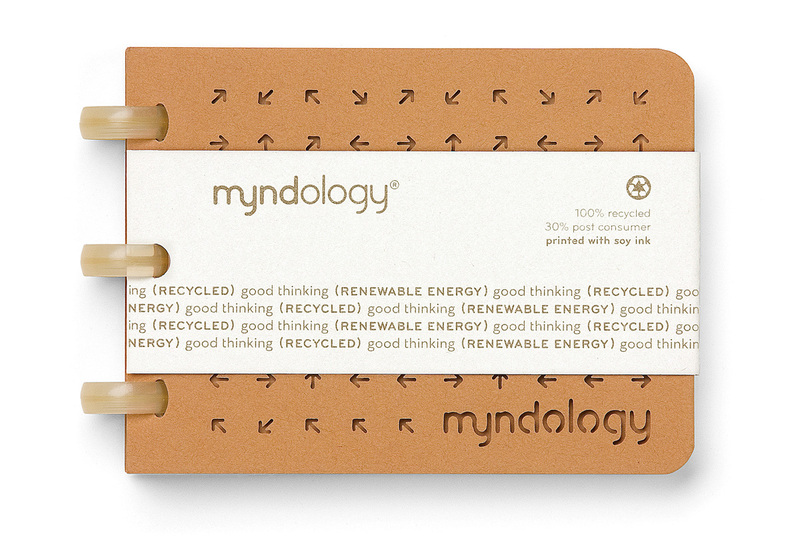 Step one was a name change to reflect the philosophy and creativity behind this company and its products. 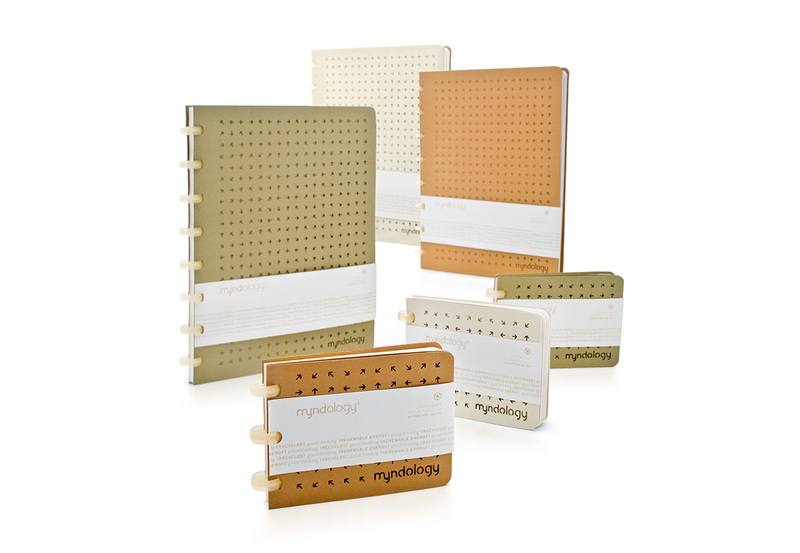 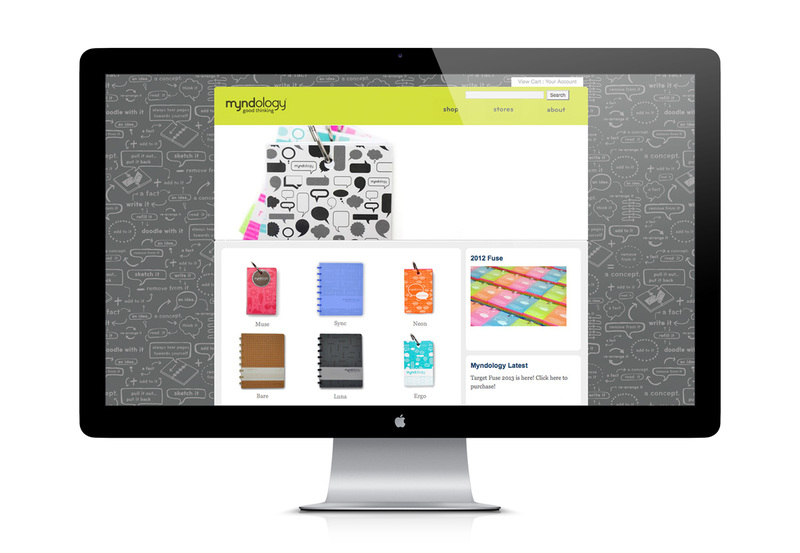 From notebooks to flashcards, index card to journals, Myndology’s versatile products are now designed to inspire a sense of good thinking, originality, and organization.